Today we have marketing channels not even imagined a decade ago. It has brought us a whole new vernacular; we “Tweet” messages and count “Likes.” We talk relentlessly about it being a content-driven world. The styles and forms our content can take today really call for an organized way of creating the message and properly disseminating it to your audience, at the proper time. Start by defining your audience. Describe who they are. Find out what they are reacting to now. What content seems to matter to them? What’s the answer to the age-old question “what keeps them awake at night?” This way you can come up with topics that you know will resonate with your audience. Determine how you will reach your audience. Where does your audience go for information? Will Twitter be an effective way to reach them, or might LinkedIn be better? Does your audience embrace Facebook or might a blog be a better vehicle. What is your off-line promotional strategy? Don’t assume you’ll just blast your message all over the place, be targeted and use each communication vehicles’ strengths. Match content length to the tasks. Each of the marketing channels you have available to you have different norms as to the length of message that can be effectively delivers. Twitter has their 140 character limit, but you can also send along a link to longer content. Blogs have an established norm of around 500 words. White papers run thousand of words. These vehicles deliver different things sought at different times during the sales cycle. Be aware of the sales cycle. Different content is needed by potential buyers at different times in the buying cycle. There is the early stage when the prospects are educating themselves, the middle stages where they are evaluating options and the later stage when they are looking to justify a potential decision. Content therefore, should speak to one of these stages and be offered when the prospect is in that stage of the process. Commit to the long term. Content marketing is not a one-time promotion; it’s a long term way of doing business. It takes time to develop an audience, hone your content and learn to distribute it. It’s also good to ask the audience now and then, to make sure you are hitting the mark. It does not happen overnight. “Content marketing” has become the marketing buzzword of 2013; we’re all trying to figure it out and apply it to our worlds. Recognize that we evolved to where we are today; there we no overnight revolutions on the way. Content is still content, it’s just operating in a more complex world. There are also different expectations from the audience. If you recognize all of this and can apply it in an organized way, you’ll soon be a content marketing expert. 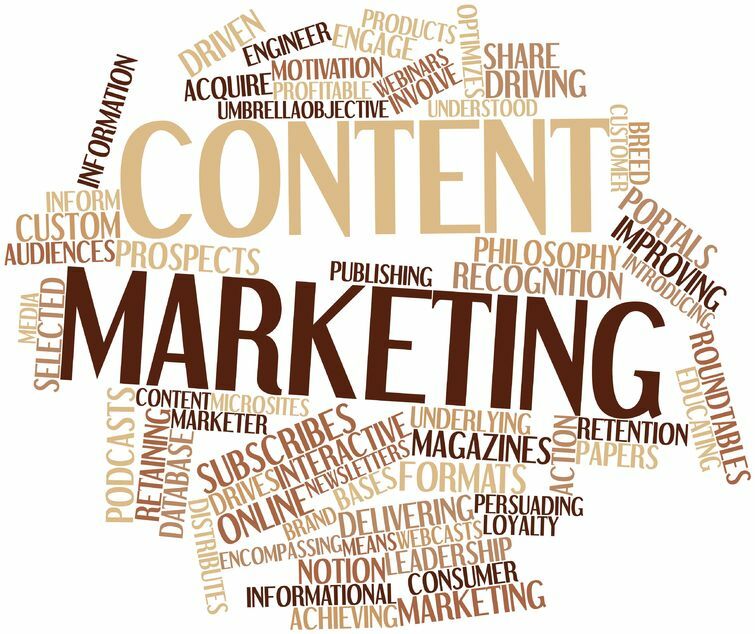 What has been your biggest challenge moving to “content marketing?” Where are you in that process? ‹ Start Treating Your Content Like Gold Now!